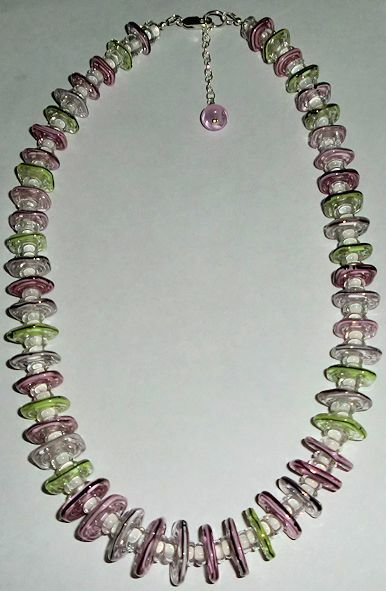 This took me a while to finish as there are a lot of beads in this necklace. It’s going to be a raffle prize. Hope it earns a lot of money for the charity. This has a real spring feel to it. Hope people like pink.